A former executive of Canadian powertrain parts supplier Linamar Corp. is the new CEO and president of Fusion Coolant Systems Inc., a coolant and lubricant technology company based in Canton, Mich.
Auto Financial Group, with an acquisition of Credit Union Leasing Administration of Canada, seeks to provide residual-based financing options throughout Canada, the companies said. 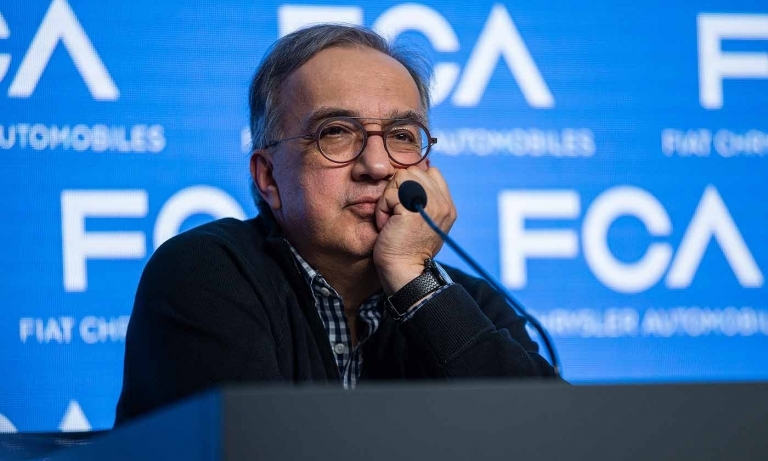 Fiat Chrysler said memorial services will be held for the late Sergio Marchionne on Sept. 14 in Italy and on Sept. 27 at FCA's North American headquarters in Michigan. 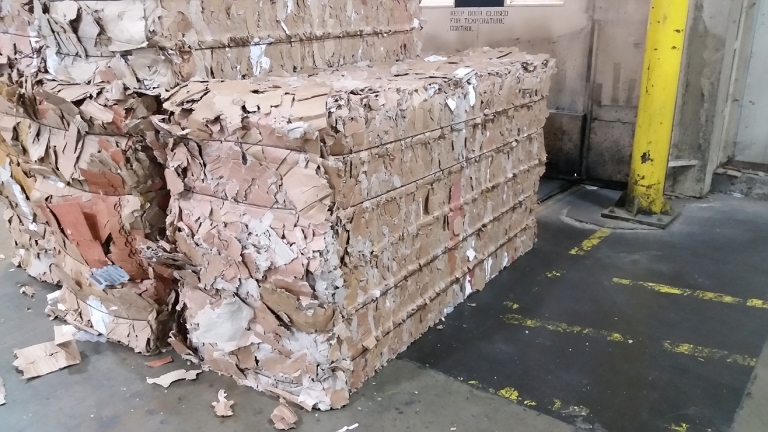 General Motors has added 27 operations, including a pair in Ontario, that do not send waste to a landfill after recycling or reusing, bringing its total to 142 landfill-free facilities worldwide. 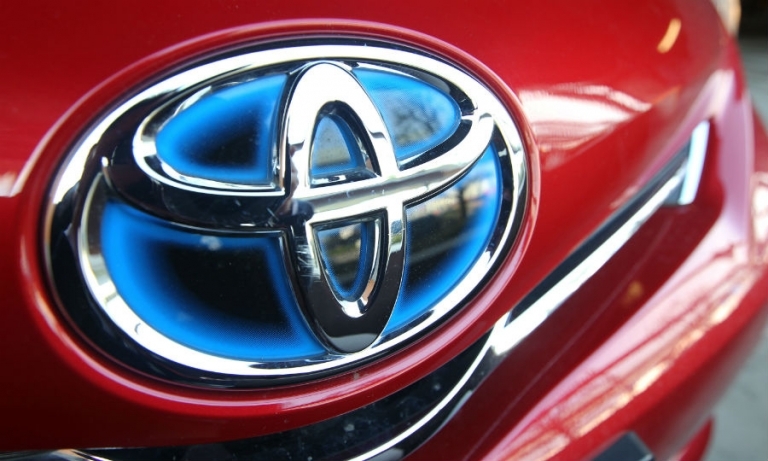 Toyota Canada is recalling 1,700 vehicles after discovering two defects that could lead to fires. 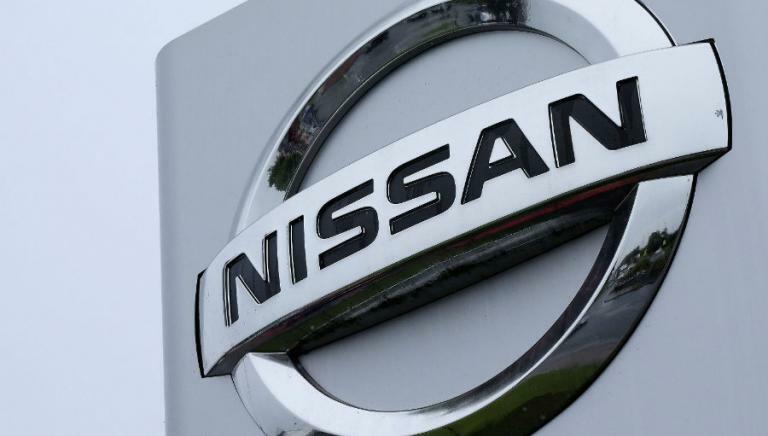 Camrys and a number of Lexus vehicles are affected. 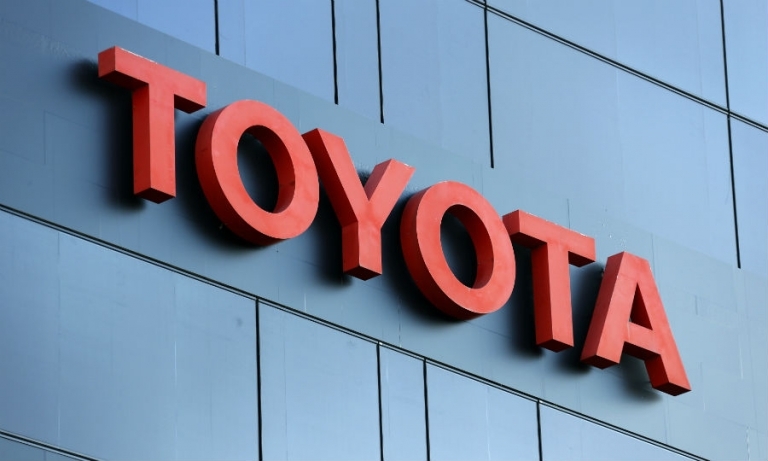 Toyota is recalling 4,570 vehicles in Canada and nearly 49,000 in the U.S. over an electrical issue that could prevent airbags from deploying during a crash. 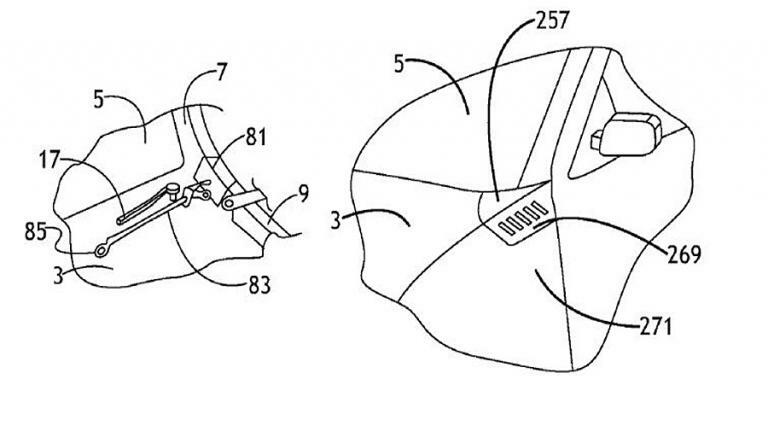 General Motors has been granted a U.S. patent for an exterior airbag designed to protect pedestrians during a crash. 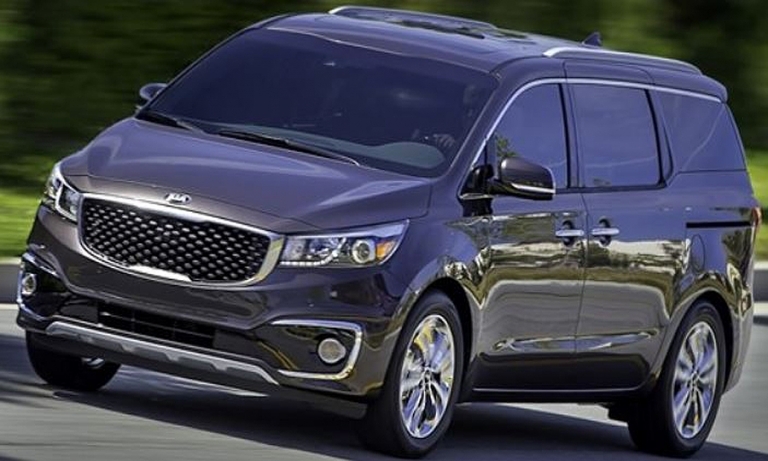 Toyota is recalling 23,500 Sienna minivans in Canada to fix potential problems with shift levers that could cause the vehicle to roll away. 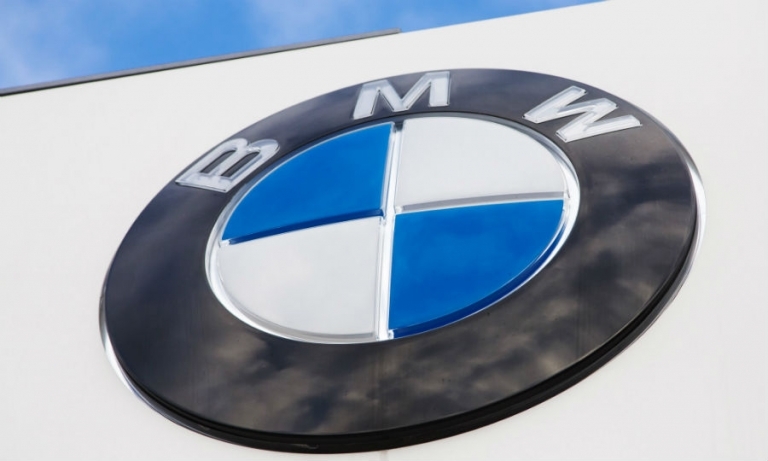 BMW is recalling 12,894 X3 crossovers in Canada over a problem with a seat sensor that could result in the failure of the vehicle's airbags.